The Department of Global Healthcare & Population Studies prepares students to understand the history and progress of Global Health and the policies that come with it. The courses taught also provide the students a knowledge of disasters around the globe and the responses that are available to deal with them. Why Global Healthcare & Population Studies? The student will learn the value of Global Healthcare & Population Studies as specialties that are needed in every healthcare system around the world with more in depth and detailed examples from international settings. Students need to have enough background to be comfortable discussing the history and progress of Global Healthcare & Population Studies as well as the policies that come with them and the ability to formulate ideas about future directions and innovations. A more detailed understanding into the overlapping of patient-centered care and foundational principles along with biblical values are also essential, especially when looking at the example of The Lord Jesus Christ as the ultimate physician example. 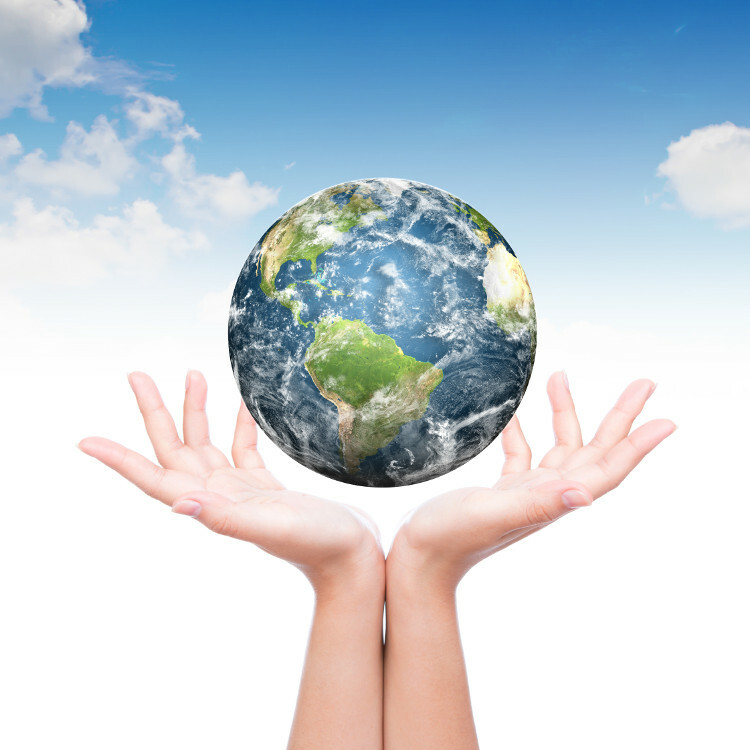 Global Healthcare & Population Studies emulate God's caring for our well-being. He has given us the wisdom to work with others in the maintenance of our health and welfare. It is our calling to act globally in the concern for others as well as ourselves. Global Healthcare & Population Studies focuses on research which examines the differences and similarities across cultures and attitudes with regards to research. Learning how to implement projects based on world needs and research are what the ultimate goal will be. Global Healthcare & Population Studies addresses physical needs and good cross cultural communications to reach as many people as possible around the globe to avoid undesirable consequences. Recognizing broad principles of patient-centered care and all that applies globally will help standardize care across the globe. This also aides in the contextualizing of the gospel to address these world healthcare issues. The goal of the Department of Global Healthcare & Population Studies is to help students understand the important role of healthcare and the use of compiled data sets to benefit mission work in both the global north and south. It also seeks to develop useful ways in which the students will engage global healthcare needs by making educated disciples that care for the needs of people and develop a caring attitude based on the example set by Christ. 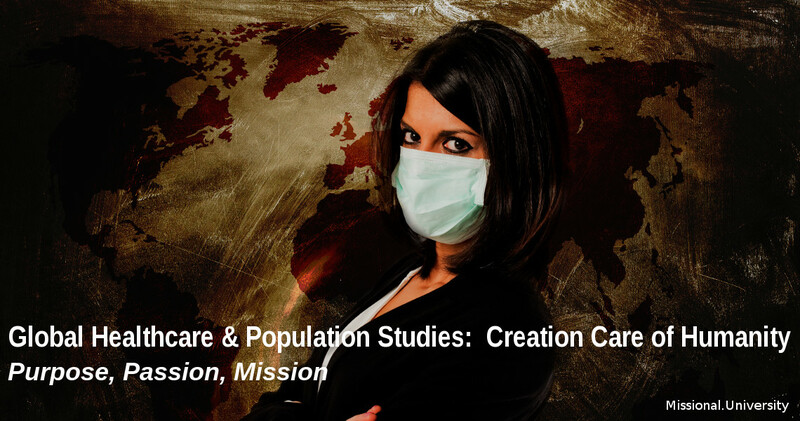 The study of Global Healthcare & Population Studies from a missional perspective will be much more than a compilation of facts and data analysis. The students will be expected to assess what the prevailing medical needs are around the globe and in local contexts and not only make recommendations about those issues, but be able to act upon them as well.